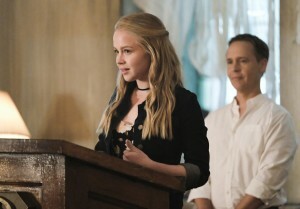 Sofia Vassilieva, Barbizon of Arizona alum, booked a role on the TV series Supergirl. 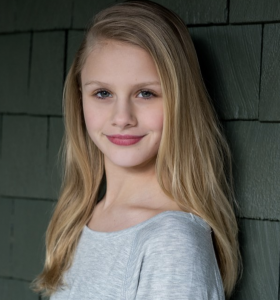 Barbizon of Indianapolis alum Mackenzie Adams is in a commercial for Exxon. Joyce Green, Barbizon Southwest alum, booked a photo shoot for Vogue. 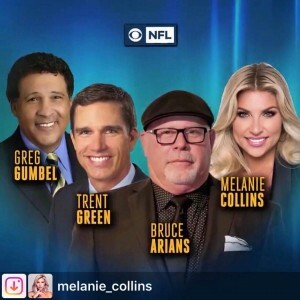 Barbizon PA grad Melanie Collins will be a sideline reporter during the upcoming NFL season on CBS Sports. Barbizon Socal grad Dawn Morante shot a print campaign for Banzai Backyard Pool Supplies. 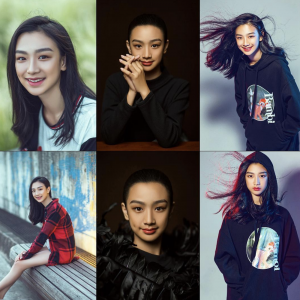 She is signed with BMG Models. 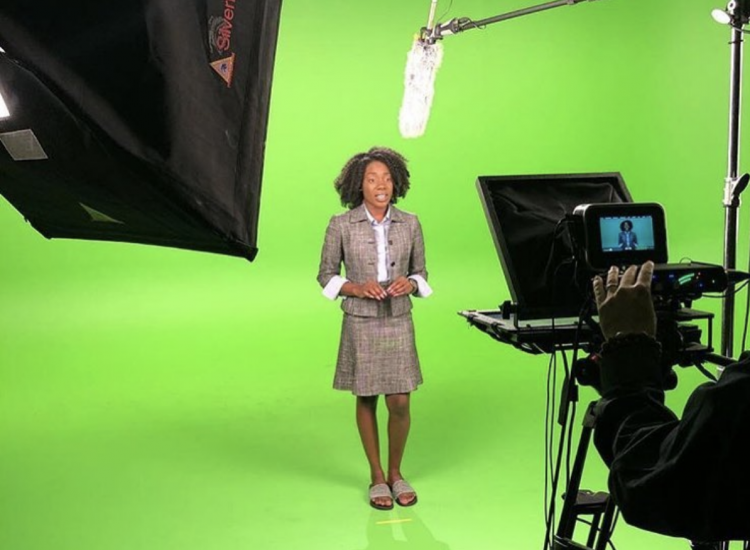 Barbizon alum Shenai Hylton booked and filmed three Canadian based commercials. 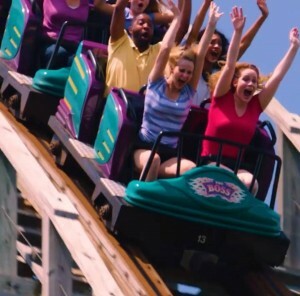 Barbizon St. Louis Talent booked Six Flags print and commercials. 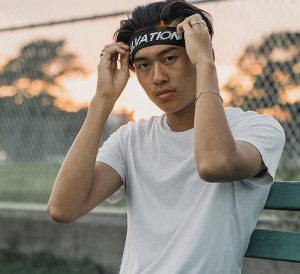 Barbizon of Manhattan alum Apple walked for Givenchy. Merrick Alexander, Barbizon of Omaha grad, booked New York Fashion Week. and was crowned Miss Nebraska Earth. 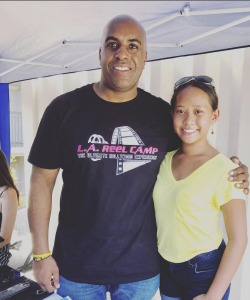 Barbizon Red Bank kid models walked in the Back to School Bash at Ocean County Mall with Macaroni Kids Toms River. 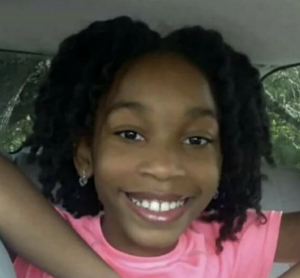 Nicole, Barbizon TV alum, plays the recurring character and voice of Freda in the PBS Kids Show, “Pinkalicious.” Watch Nicole’s first aired segment titled Show and Smell. 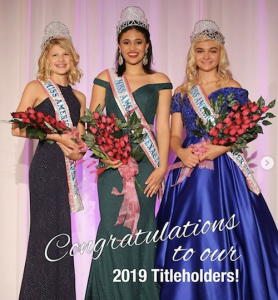 Barbizon Chique alum Abigail was crowned Miss American Teenager. Barbizon of Indianapolis grad Noah Wichman booked Toby Mac’s “Everything” music video. 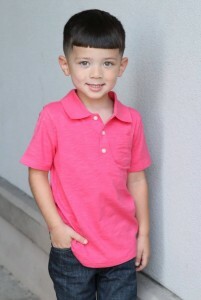 He is signed with The Hurd Agency. 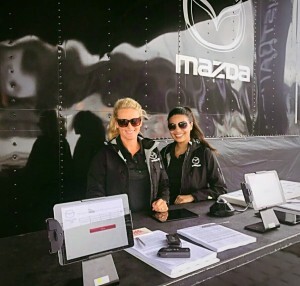 Barbizon St. Louis models Kristy and Kristen worked at the Gateway Raceway as brand ambassadors for Mazda. 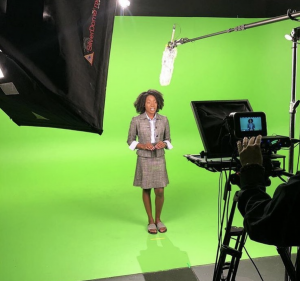 Lokana Tucker, Barbizon Southwest grad, signed with Maximum Artist Management out of Nashville, TN for singing and acting. Barbizon of Pittsburgh model Gemma Gurcak booked a Love Kevin Murphy hair show. Michael Bowen, Barbizon of Orlando alum, signed with Modern Muse & The Hurd Agency. Michael walked in Terrance Hurd’s Annual Fashion Show and booked the American Crew runway show in Orlando. Eric, Barbizon of Manhattan grad, modeled for designer Temple NY. Barbizon Red Bank models booked ambassador jobs for THEO on the Red Carpet at the Monmouth Film Festival. 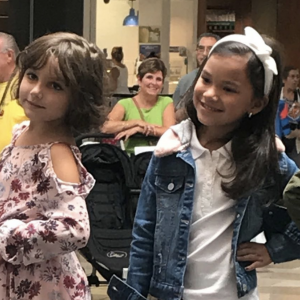 Barbizon Chique models walked the runway at Lord And Taylor in KOP for AIMS2K18. 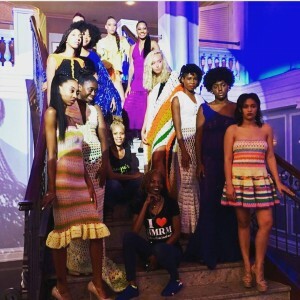 Clemon Terrell, Barbizon of Biloxi grad, walked in Coastal Fashion Week and shot with photographer Anne Selvie. 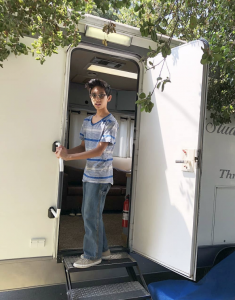 Barbizon alum Sean M. auditioned for a Lazy Boy campaign and Blue Cross Blue Shield commercial through BNA Kids and Top Talent. Allison Conard, Barbizon Southwest grad, was selected to walk on night 1 of Denver Fashion Week for Electric Bubble Gum. 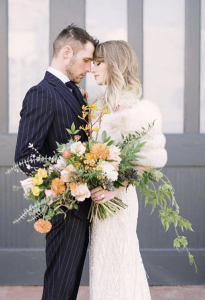 Barbizon PA alum McKenzie Henry booked a wedding shoot for Blush Bridal Dream Weddings. Brooke Arnold, Barbizon of Rochester alum, booked a role on the film After The Veil through JT Talent Enterprises. 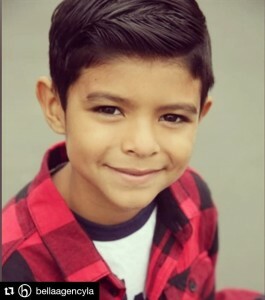 Rafael Garcia, Barbizon Socal grad, booked a breakfast cereal commercial. He is signed with The Bella Agency. 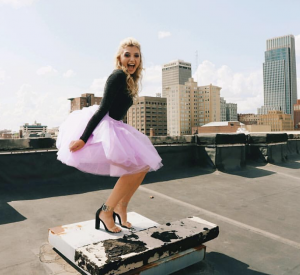 Allison Baker, Barbizon of Waco alum, signed with Landrum Arts LA as well as The Kim Dawson Agency. 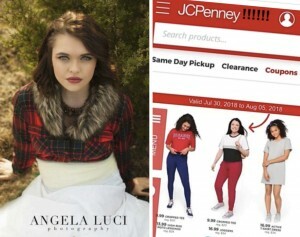 She recently booked an online JC Penney campaign. 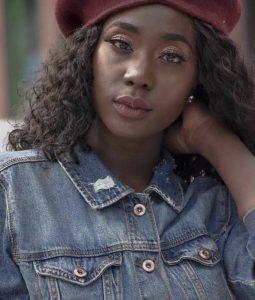 Hernica Jean-Charles, Barbizon alum, signed with Model Club Inc. in Boston. 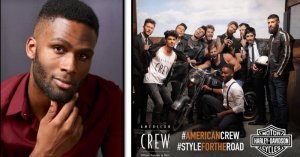 Nathaniel Matulessya, Barbizon Socal alum, started filming his role on a new Hulu Show. He is signed with Rage Models and Talent Agency. 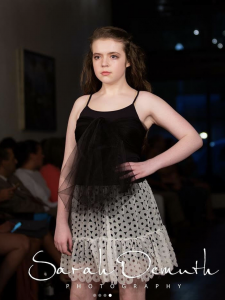 Barbizon Southwest model Samantha Crandall modeled for Avalon Cosmetology. 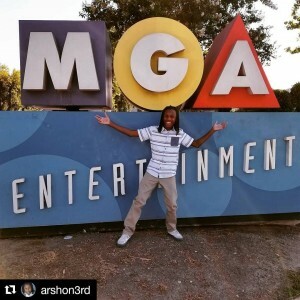 Arshon Rogers III, Barbizon Socal alum, booked two new commercial projects. He is signed with The Bella Agency LA. 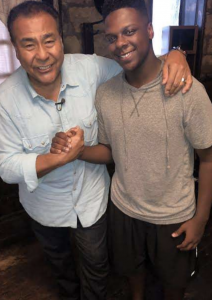 Jacob Williams, Barbizon of Detroit alum, shot for the hit series “What Would You Do?” with John Quinones. 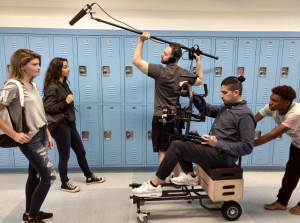 The episode will be aired late August / early September. 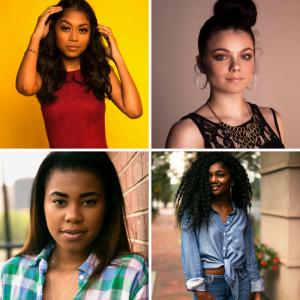 Barbizon alumni Stori Daniel, Loma Jones, Alina Gober, and Amanda Martinoli shot for Belle’ J Photography. 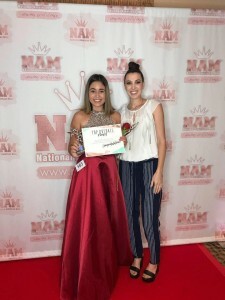 Aryanna Begin, Barbizon Southwest alum, competed at the National American Miss Phoenix pageant and won Top 15 in her division along with 1st Runner Up for the Spirit Award. 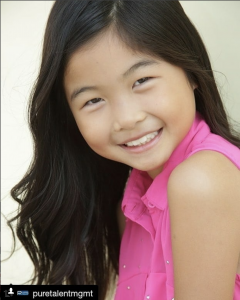 Viani Wong, Barbizon Socal graduate, booked a PSA. 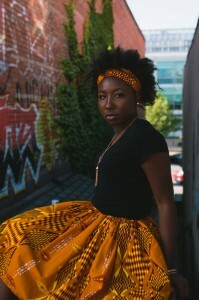 She is signed with PTM / DDO Agency and PureTalent Management. 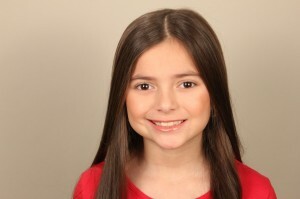 Barbizon alum Brooklyn Planko signed with The Brogan Agency. 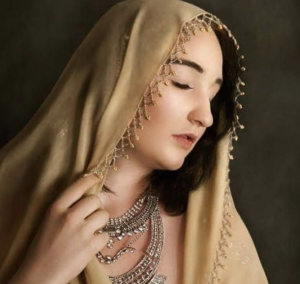 Téa Emerald, Barbizon Southwest grad, modeled for Wild Beauty Boudoir. 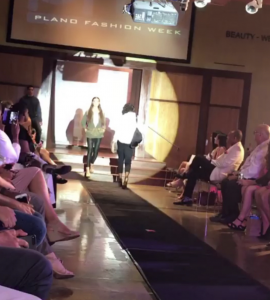 Faith Byers, Barbizon of Jackson grad, walked in Plano Fashion Week in Dallas. Barbizon alum Giovanni Gonzales signed with Exxcel Model & Talent. 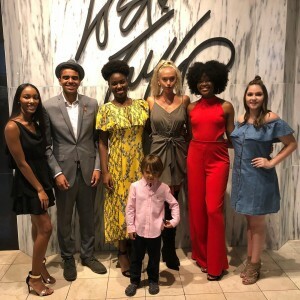 Asiyah M., Barbizon Southwest alum, walked in the Dillard’s Fashion Show at the Chandler Mall. Jordan Polocek, Barbizon of Dallas grad, walked the runway for Just Joe and Eddie Bauer in Plano Fashion Week. 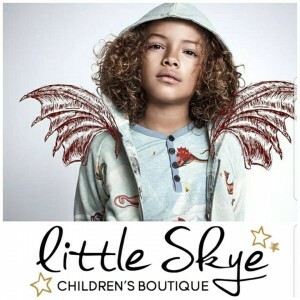 Virginia M., Barbizon alum, signed with SK Models. Barbizon Southwest alumni Alexis and Alyssa Miller walked in the Dillard’s Back to School Fashion Show. 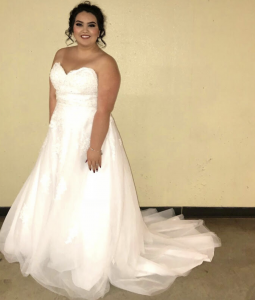 Abigail Hernandez, Barbizon of Charlotte grad, walked in a bridal show for Camille La Vie. 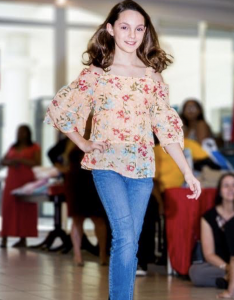 Catie Munson, Barbizon of Tallahassee alum, walked in a Belk Fashion Show. She is signed with Marsha Doll Models. Kaley Luna, Barbizon of Chicago graduate, booked a role in the new M2M Studios production. 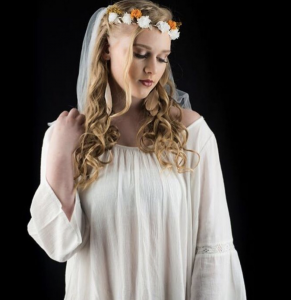 Barbizon Southwest alum Madison Ray modeled for Little White Dress Bridal Shop. 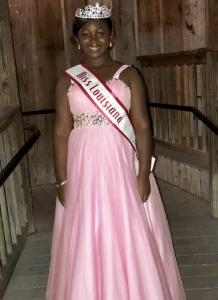 Paris McClain, Barbizon of Baton Rouge alum, won the title of 2018 Louisiana National American Miss Jr. Preteen. Barbizon San Antonio grad Shelby Henderson signed with Dino May Management. @ 2015 Barbizon International Inc.